In 1977 graduated from Lviv Medical School №1, registered nurse (the highest nurse category). 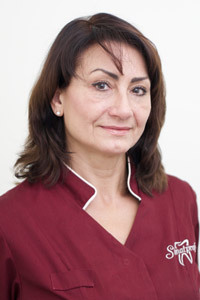 Since 1996 works at the Dental Clinic „Stomatprofy” (Lviv). 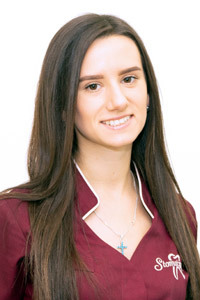 In 2016 graduated from Lviv State Medical College named after A. Krupynsky, nursing specialization. 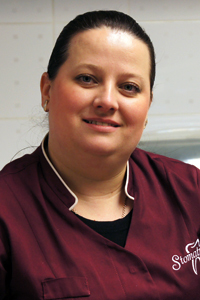 In 1992 graduated from Vinnytsya Medical College, nursing specialization. 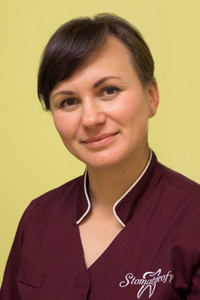 Since 2012 works at the Dental Clinic „Stomatprofy” (Lviv). In 2006 graduated from the Medical College of the „Medic” Center, nursing specialization. 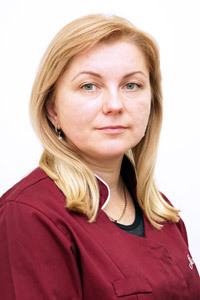 Since 2006 works at the Dental Clinic „Stomatprofy” (Lviv). In 1997 graduated from the Medical College of the „Medic” Center, nursing specialization. 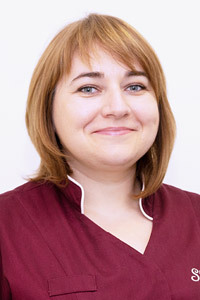 Since 2009 works at the Dental Clinic „Stomatprofy” (Lviv). In 2004 graduated from the Medical College of the „Medic” Center, nursing specialization. 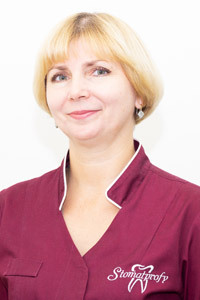 Since 2005 works at the Dental Clinic „Stomatprofy” (Lviv). In 2002 graduated from the Medical College „Monada”, Bachelor of Medical Affairs.